Lots of politicians are writing contemporaneous notes. Should you? The news this week is full of politicians quoting from notes they've taken to cover themselves legally. Public relations expert David Scott says if you need to take detailed notes at work, you should get out of there. 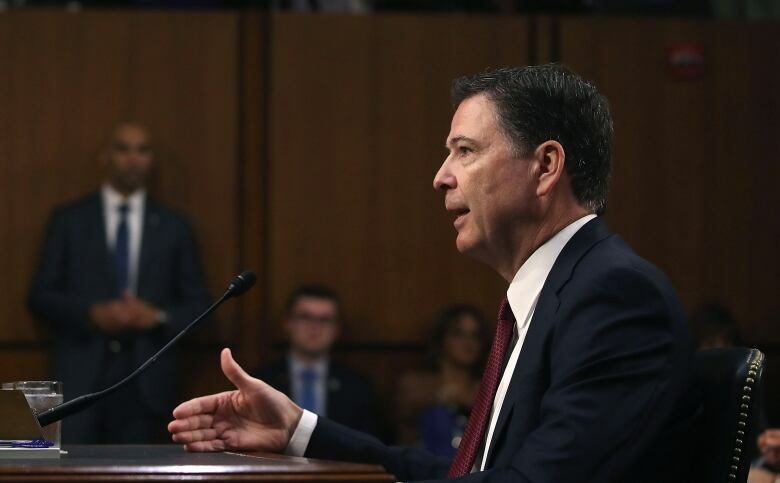 If you've paid attention to many of the high-stakes political testimonies in the U.S. and Canada lately, you may have caught repeated references to contemporaneous notes. Former Attorney General Jody Wilson-Raybould referred to the notes she took following conversations with members of the Prime Minister's Office on the SNC-Lavalin case. 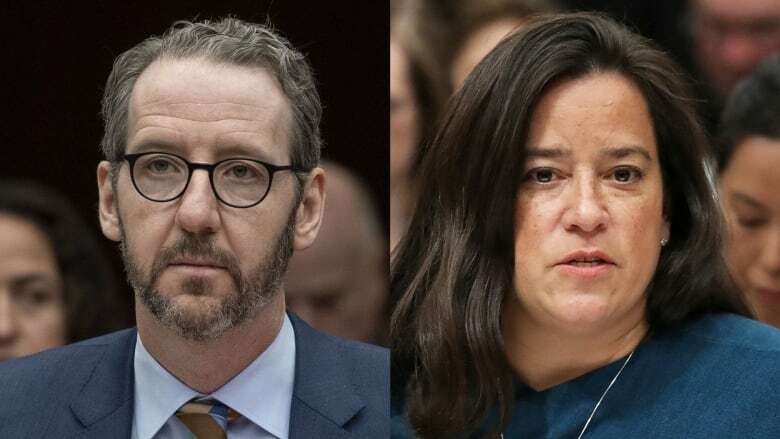 Gerald Butts, former principal secretary to Prime Minister Justin Trudeau, also had contemporaneous notes when he came before the justice committee in Ottawa this week. And don't forget James Comey, the former FBI director, who said he ran out to his car after conversations with U.S. President Donald Trump to document what was said at their meeting on his laptop. He said he was worried Trump would lie about what transpired. "If you need a contemporaneous memo in your organization, you have a sick organization," said David Scott, a vice-president of Toronto-based public relations firm Broad Reach Communications. Scott said the compulsion to write these notes is a sign that there's a trust issue. "It is driven by the idea that: 'I need to cover myself, I need to put down in writing my perspective on an issue and I'm not sure that's going to be believed in the future — so I better put it down now ... because something bad may come and I want to be prepared for that," said Scott. "If you are someone who feels the need to write a contemporaneous memo, I would say as a colleague or an adviser or a friend: get out of there." Scott added that executives worried about employees writing contemporaneous notes about interactions in the workplace need to ask themselves if their work environment lacks support and freedom to express views. "Do you have people's backs? Do you actually support their free exchange of ideas and their communications? Or if something goes bad, do you throw them under the bus?" Scott also cautions that there are limitations to contemporaneous notes. After all, they are one person's version of events. "I'd be very leery of a contemporaneous memo and say, 'Well, what about the other people in the meeting?'" To hear more from David Scott, download our podcast or click the 'Listen' button at the top of this page. One conversation, three versions: What really happened in that Sept. 17 meeting on SNC-Lavalin?